Our CSR, Jessica, spills on the most common questions we get in our service department! Hey there, Beautiful Wall Decals customers! My name’s Jessica and I’m the primary Customer Service Representative over here at Beautiful Wall Decals. If you’ve contacted us for any reason, you are getting me 95% of the time. I’m writing to you all today to talk about some of the common questions I get about our product so I can give you all some answers! Let’s start! o Your order will come in a triangle tube. The designs come pre-cut and pre-spaced on one sheet per color. So if your design has two colors, it will come on two sheets. All you need to do is follow our installation instructions to put them up. o Nope! Our decals are pre-cut from single sheets of colored vinyl, not printed like some of the ones made in China and sold in department stores. 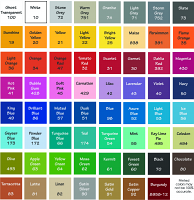 They come pre-spaced on one sheet, with no clear or colored backing whatsoever. The design has its own adhesive. o Well, each order comes with an installation sheet showing how to install your design, as well as with an installation tool and a practice design. 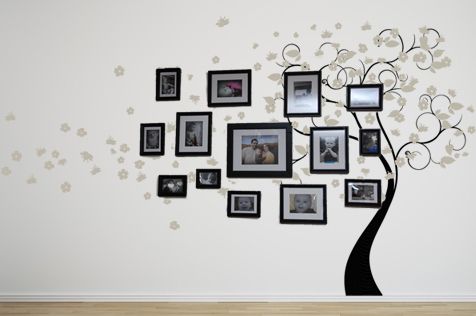 We also have several videos showing installation here: http://www.beautifulwalldecals.com/videos.html. Basically, you tape the design up, make sure it’s level, and lift the design up. 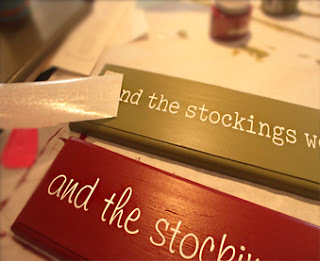 Peel off the thicker backing paper and smooth the application tape to your wall. The design is stuck to the tape at this point. Then, use the installation tool provided to rub the design onto your wall. Go all over and make sure it’s sticking properly. Then, slowly peel off the application tape. The design should stick to your wall! o Sure! We’ve had decals applied to the bottom of bath tubs, the outside of boats, bathroom tile, you name it! When you apply the decal, though, the surface MUST be dry and clean. Once it’s applied, no worries! o Yes, our designs are completely removable. All you need to do to remove one is pick on an edge of it with your fingernail and pull, like peeling off a sticker. If there is a stubborn bit that doesn’t want to come off, take a hair dryer on very low heat and heat up the area for just a few seconds- literally just a few, as you do not want to melt the vinyl. Once you do so, the decal should come right off, as gentle heat helps the adhesive release from the surface. o All of our designs are measured in inches, width x height. This measurement is for the whole design, left to right and top to bottom. o Nope! 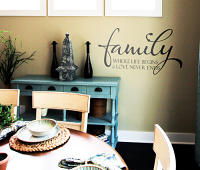 Our decals are made to be applied and removed from painted surfaces with no damage to the paint or the surface itself. o Short answer? No, they are not reusable. Long answer? Unfortunately, our designs are not reusable due to the vinyl we use. Our vinyl is very, very thin, since our decals are meant to look “painted on”. When you try to remove the decal, the decal will warp or sometimes even tear. Also, since we have no clear or colored background with our decals, when you try to remove them, you will also lose the perfect spacing the decal came with. 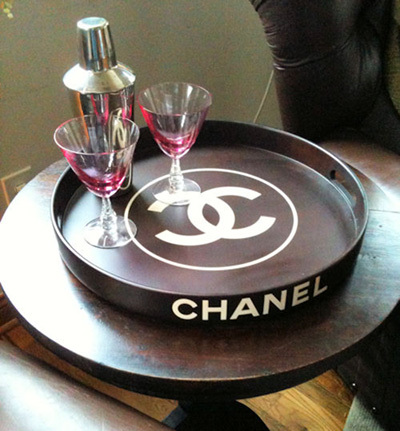 If you want to re-use a decal for any reason, apply it to a surface that can be moved, like a mirror or painted canvas. o Unfortunately, I don’t know. It depends on where you’re located relative to us and what shipping method you select at checkout. We make the decals in our facility in Ohio and ship them form there. It takes much less time to get an order to Indiana than it does, say, to California. Typically, with our standard shipping, it takes 6-12 business days to receive your order. o Our check-out screen is a bit funny. You have to enter all of your customer information on the left side, then scroll down and hit the green “continue” button. It won’t let you enter your payment information or change your shipping method until it knows where you’re shipping to. o If the decal is applied to your wall, we don’t recommend sealing the design, as the chemicals in the sealant can hurt your paint. However, if it’s on canvas or wood, we recommend the paint-on polyurethane, as it gets a thicker, more protective layer over the decal compared to the spray-on kind. Modge Podge seems to work well, too. If you need specific directions on how to do this, please e-mail us and we’d be happy to send them over to you! o Great! We can certainly create a custom design for you. 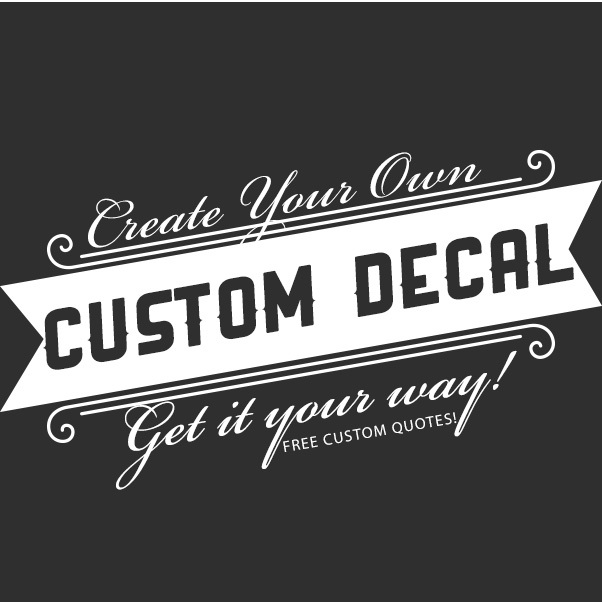 Just use this link to our Custom Quote Request Form: http://www.beautifulwalldecals.com/custom-quote-request.html . Once you’re there, please order the product and provide us with details about the design you are looking for. One of our designers will review your request and get in touch with you within 24 hours. o Unfortunately, we do not have a catalog to send out. Due to constantly adding design choices to our inventory, we do not maintain one. You can view all of our designs on our site. We strive to have a very small impact on the environment and even a smaller one on your wallet. For these reasons, we do not publish a paper catalog. It is something we’ve been thinking of producing, however, so stay tuned! o We’re here Monday through Friday, 10 AM – 5 PM EST. We do check e-mails most Saturdays as well. 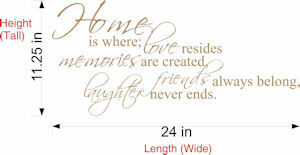 You can also e-mail us at info@beautifulwalldecals.com any time. We’ll get back to you within 24 hours, unless you catch us on a Sunday when no one comes in. o First of all, call or e-mail us! We can help you! If the decal is only “sort of” sticking, here’s what we recommend that you try. Take your hair dryer and plug it in. Apply low, gentle, light heat over the decal with the hair dryer. Don’t go over each letter too long! If it gets too hot, you can melt the vinyl, cause a mess, and it will shrivel up. Just a second or so will be fine. With the correct heat applied, you can see the pieces that wouldn’t stick on your wall before attach themselves to the wall! Stop and press the vinyl down gently with your fingers. Viola! It’s fixed! The vinyl should adhere to the wall just fine. o If the vinyl won’t stay stuck period, the problem is likely either that the decal is expired (all of our decals have an 8 week expiration date from date of purchase) or that your wall isn’t suitable in some way. The most common reasons for the last include the wall being painted with “eco-friendly” paint (which doesn’t like vinyl decals sticking to it), being painted recently (you need to wait at least 4 weeks after painting to apply decals to the wall or they will fall off), or being painted with highly glossy or stain-resistant paint (these paint types also do not like decals). · “How do I return this? o Unfortunately, due to the customized nature of the product, we do not accept returns of any kind. Please get ahold of us and see what we can do to make you happy with your purchase with us! I hope this helps you with our most common issues. 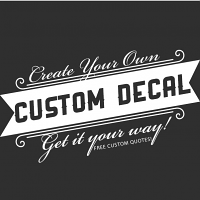 Just so you know, Beautiful Wall Decals always offers free shipping, color samples, and a free practice design and installation tool are included with every order! Don’t forget that I, along with our other customer service staff, are available via e-mail to help you out with your trickiest decal problems! Have a great winter! Try to keep warm and remember… your walls should make you smile!